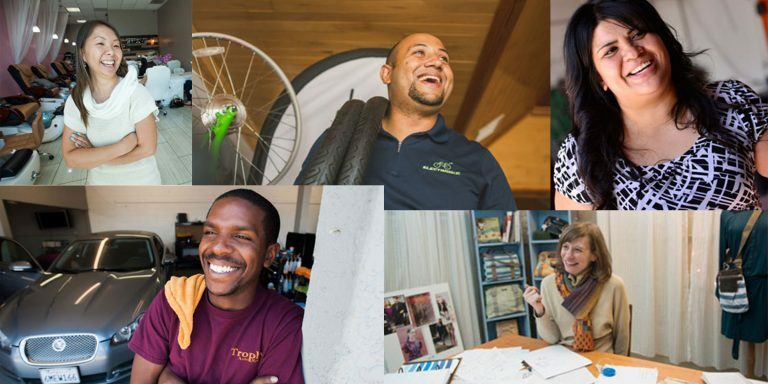 As mission-based small business lenders, Accion and Opportunity Fund are deeply committed to the success of entrepreneurs across the country. We know that our work leads to tangible growth outcomes such as increased revenue and new jobs over the short term, but we wanted to understand the longer-term, holistic impact of our services on small businesses and their communities. We are pleased to release initial findings from our first-of-its kind, multi-year study. 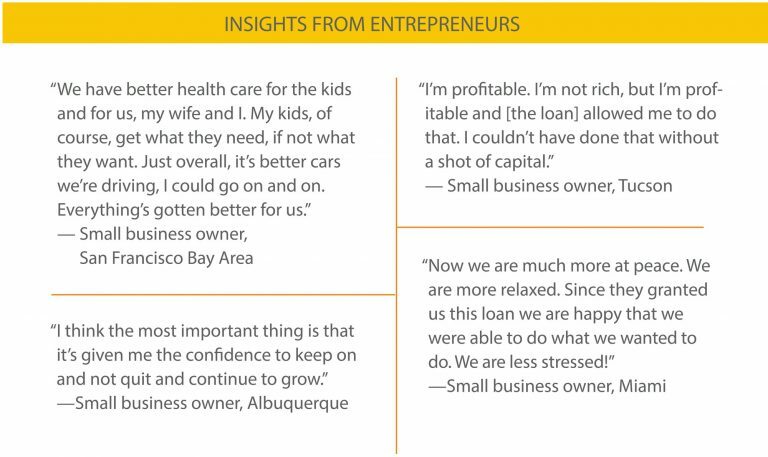 With this research, we aim to inform the work of mission-based lenders responding to the diverse needs of small business owners across the country. We hope this effort will spark further dialogue and exploration among our peers and those who are invested in our work. Together, we can advance solutions that better respond to business owners’ needs in a rapidly evolving marketplace.